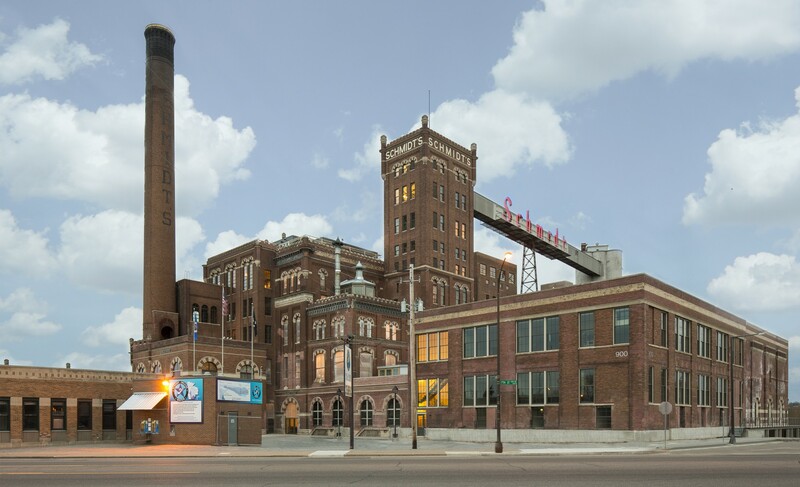 A strong demand for affordable housing in St. Paul, MN coupled with the opportunity to preserve historic buildings, gave life to the Schmidt Artist Lofts redevelopment project. This project involved renovation/rehabilitation of the historically significant former Schmidt Brewery complex into 260 affordable apartment and townhome units. With more than 100 years of commercial and industrial use, the site had a myriad of environmental issues which thwarted redevelopment efforts for nearly 10 years. In order to be successfully redeveloped, key environmental issues/challenges had to be addressed including: significant quantities of asbestos-containing materials and lead-based paint within the historic Brew House and Bottling House structures, as well as shallow fill soil contaminated by past land use activities, out-of-service petroleum underground storage tanks, and hazardous wastes/substances and by-products left by past occupants. Successful completion of the project has improved the area and helped bring life back to a long abandoned Schmidt Brewery site. The Schmidt Artist Lofts project has won a 2014 MN Brownfields Rescape Award, a 2014 Minnesota Preservation Award from the Preservation Alliance of Minnesota and a 2014 ACEC Honor Award.